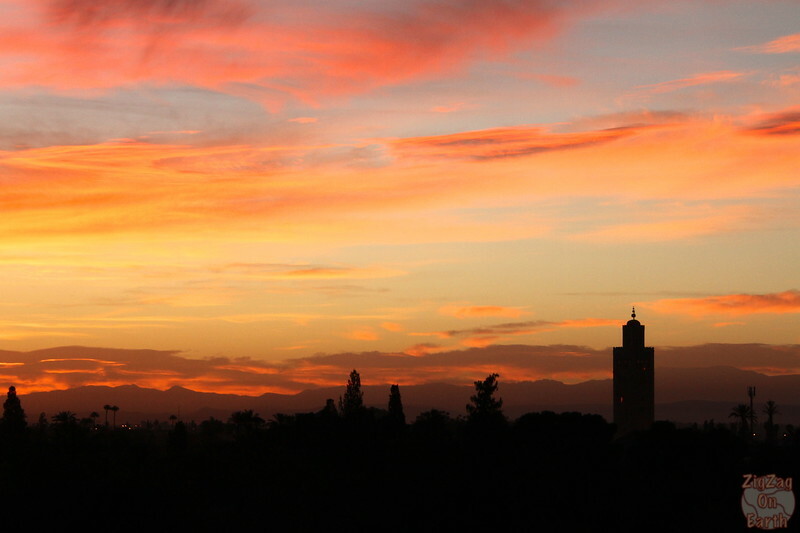 Marrakech... just the name triggers your imagination, no? Well, even if you have just one day, you can discover many aspects of this city. Here are my recommendations. This article contains affiliate Links (info on the Disclosure page). If you book using my link, I get a commission at no extra cost to you. ​Below you will find information and photos about all those recommendations. I do think that getting lost in a city is a great way to explore it. But if you have only one day, it can be a really good idea to book a tour with a guide to learn more about everything you see. 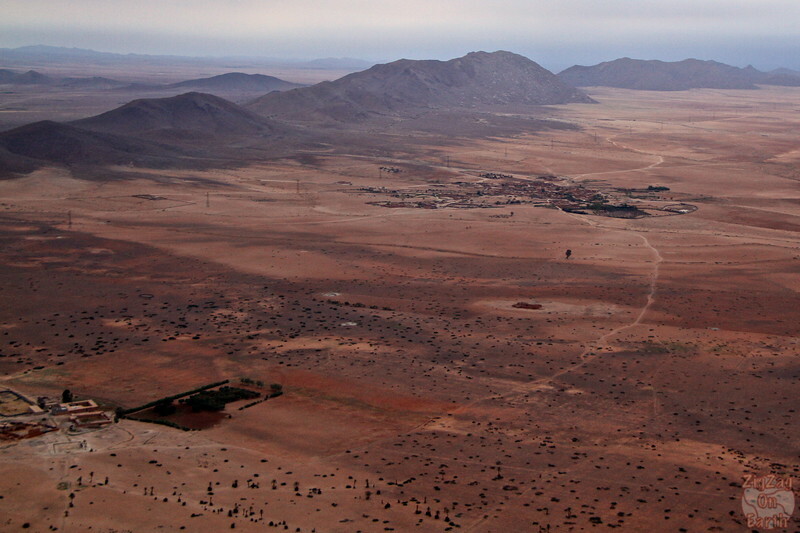 Plus the medina can be a bit overwhelming for your sense of directions. Many building in Marrakech have a rooftop terrace you can access, even the hotels. I recommend you wake up early to watch the sun rise over this exotic city and to listen to the Muezzin calls. 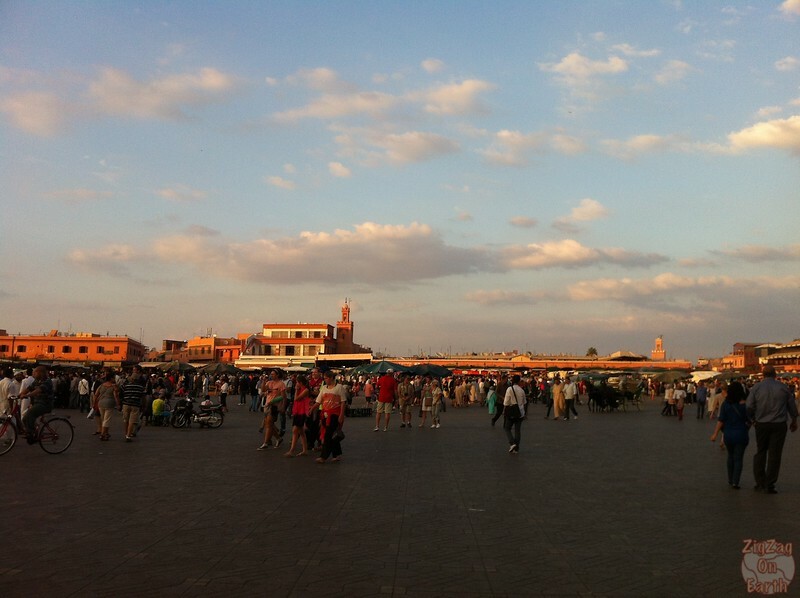 La Katoubia is the largest Mosque in Marrakech. From all around the center you see the minaret standing above the surroundings. 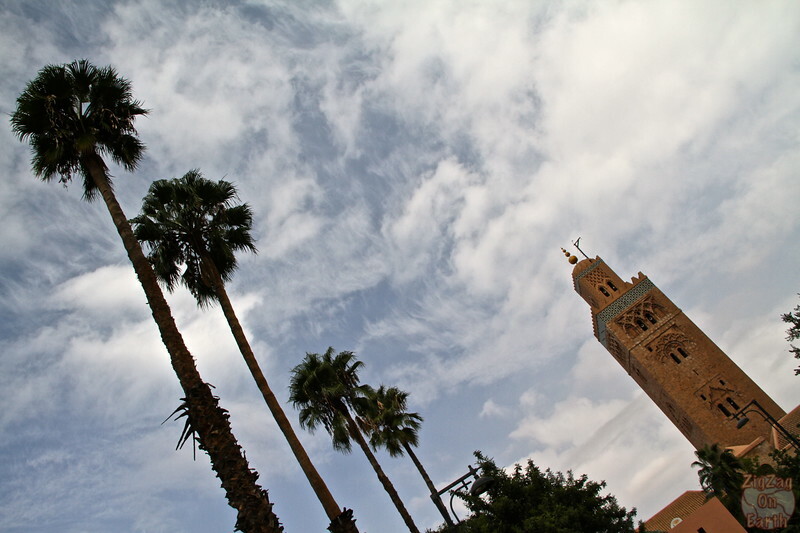 Built in 1150 and Located in the medina, the mosque is the symbol of Marrakech. 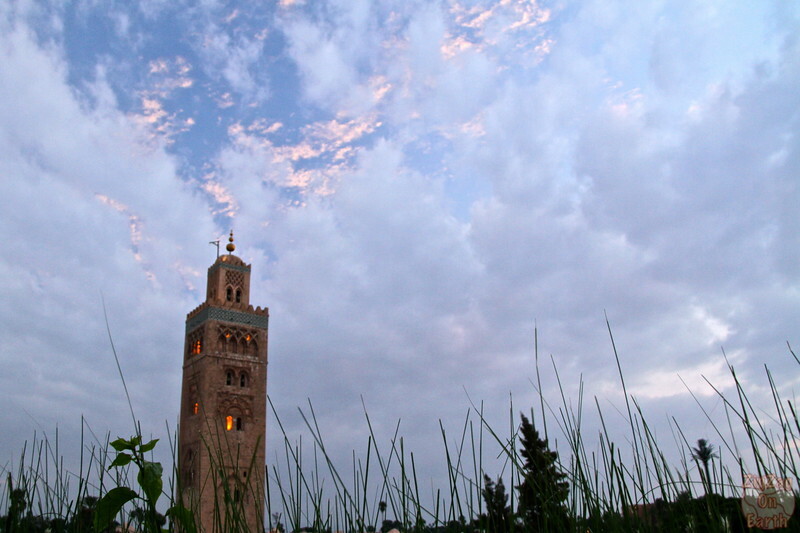 The Minaret reaches roughly 70 meters in height. ​It has interesting details and looks superb when the night falls. However if your are not muslims, you can only see the outside. The Bahia Palace is one of the best buildings to visit. The shade in the garden are enjoyable especially when it gets really hot. It is Morocco after all. The decor is full of sculpted wood, arches, and colorful mosaics. Built in the late 19th century for the sultan, it was intended to be the greatest palace of its time. 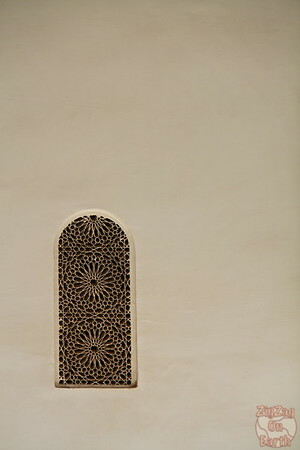 For information about history, prices and opening hours check the Bahia Palace page. We then went on to discover some of the streets in the Souq. As it was Friday, some of the places were closed and I was happy to see those alleys in a different mood than with the busy sellers. You can spend hours and hours discover some small side streets and interesting pieces. I especially loved finding interesting doors and wall. A classic for diner is to try some streetfood at Jemma El Fna Square; They all set up early evening and it gets really busy. It is quite impressive. 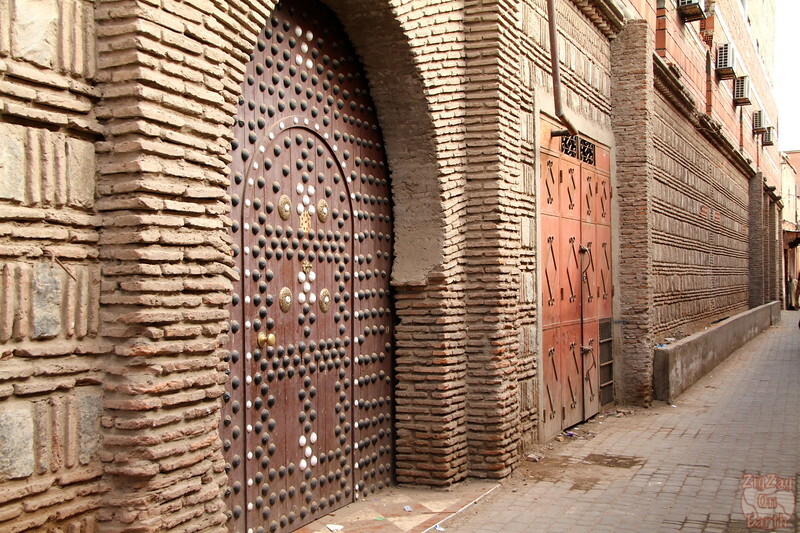 You have a large choice of accommodations in Marrakech. And everything is easily accessed walking or via a short taxi ride. 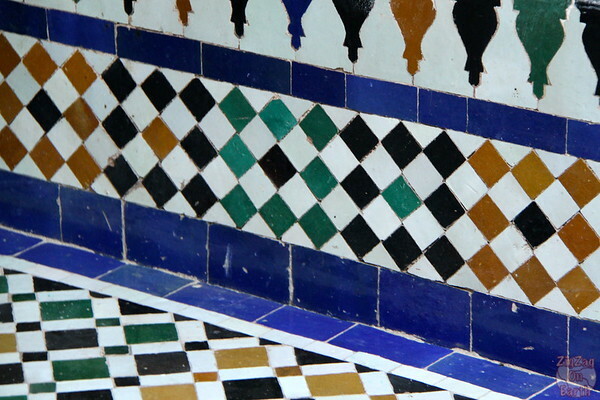 You have your classic hotels and hostels, but for something more authentic, you should consider staying in a riad. Your main decision is to decide if you want to stay in the Medina or outside in the new town. 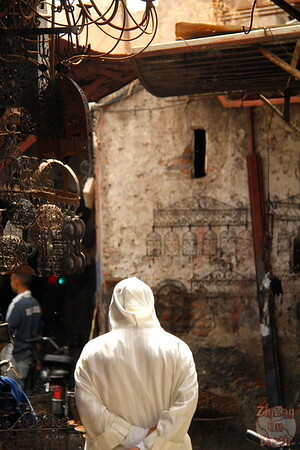 If you stay in the Medina, you will be close to everything but surrounded by tourist. If you stay outside, you can see a bit more of the Typical Moroccan city life but you will have a walk more to reach the main sights. 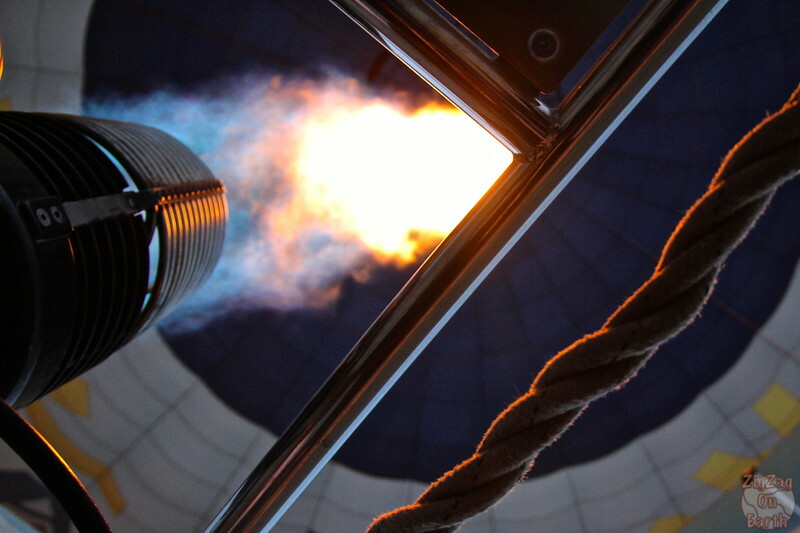 If you prefer to get out of the city, why not try a Hot Air Ballon ride. This is a great way to see how desertic the land is. 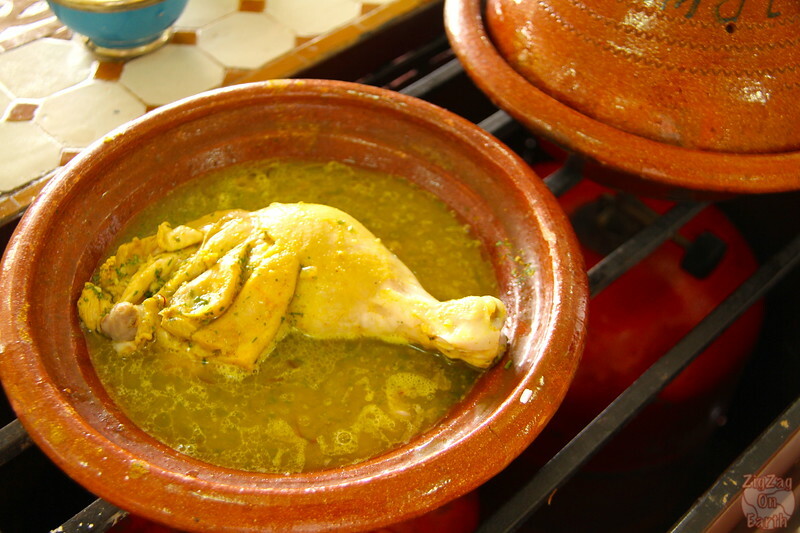 Another option to get off the touristic beaten track, is to experience a Moroccan cooking class: tajine, bread and crepes for example! I am all about scenic places and visit. 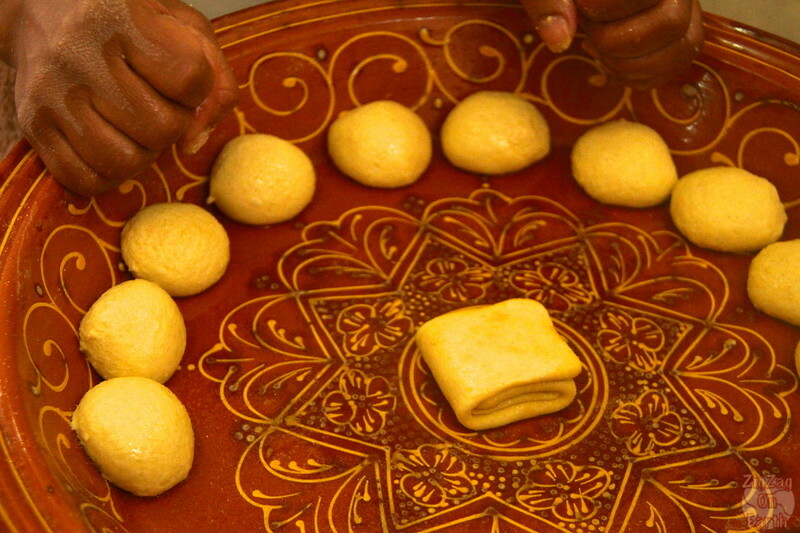 But if you want to experience a bit more of Marrakesh like a local with foods, market and hammam, head to Finding Beyond's recommendations of things to do in Marrakech. I think I’ll certainly need to discover another opportunity to do it. It appears to be odd that I’ve never been up in one, in spite of every one of my goes the world over. I envision it’s a stunning approach to see the field.